Whizz Education wins 2016 BETT award for best International Digital Education Resource! It has been a triumphant evening for Whizzers everywhere. 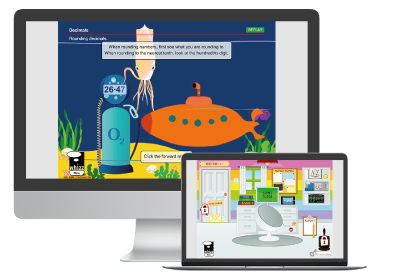 Maths-Whizz scooped the award for best International Digital Education Resource at the 2016 BETT Awards. This was a truly a team effort. We would like to say a huge thank you to our partners for helping to establish Whizz as a leader in international education. We are indebted to Nanmeebooks in Thailand, Inteltech in Mexico, INT in Russia, iLearn in New Zealand and the Imlango consortium led by Avanti communications. Our biggest thank you goes to you, our customers, for your dedication and commitment to raising standards in mathematics. Working with you to help each child fulfil their potential is a privilege. This award belongs to you.